Opportunity knocks! 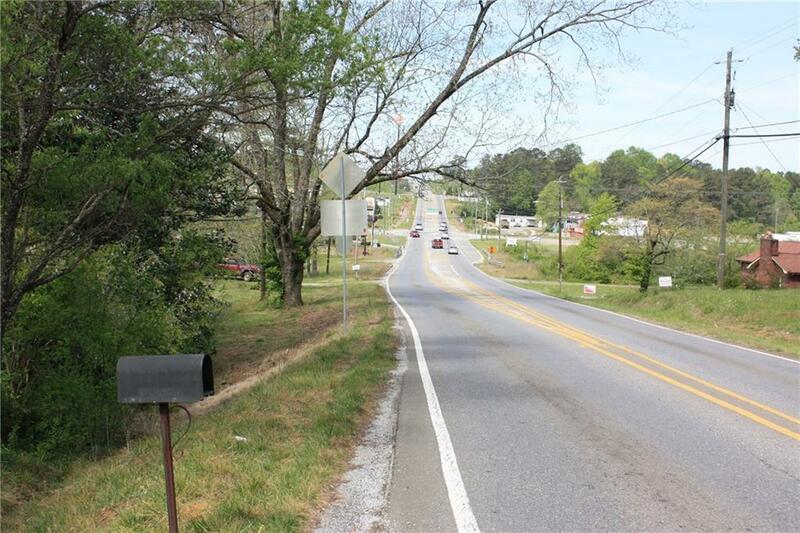 Located on Hwy 53 directly between 515 and Main Street! 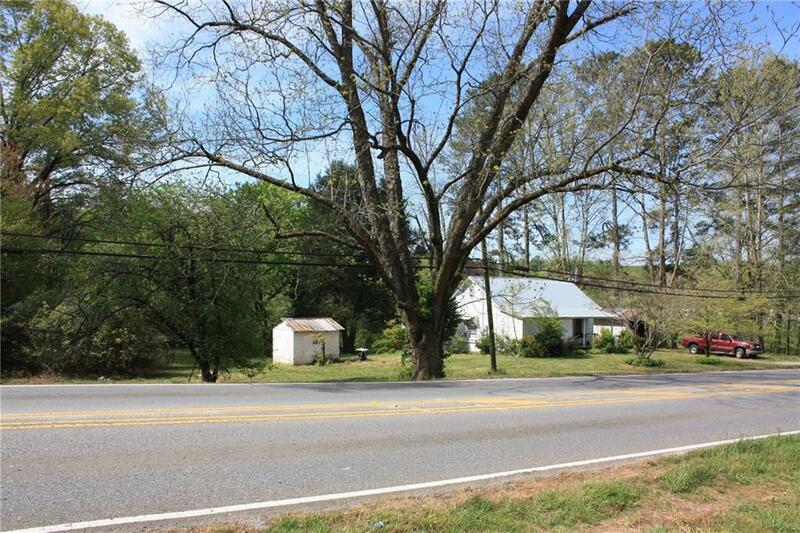 This 1.23 acre track of Potential Commercial Property has 150 feet of road frontage on West Church Street. 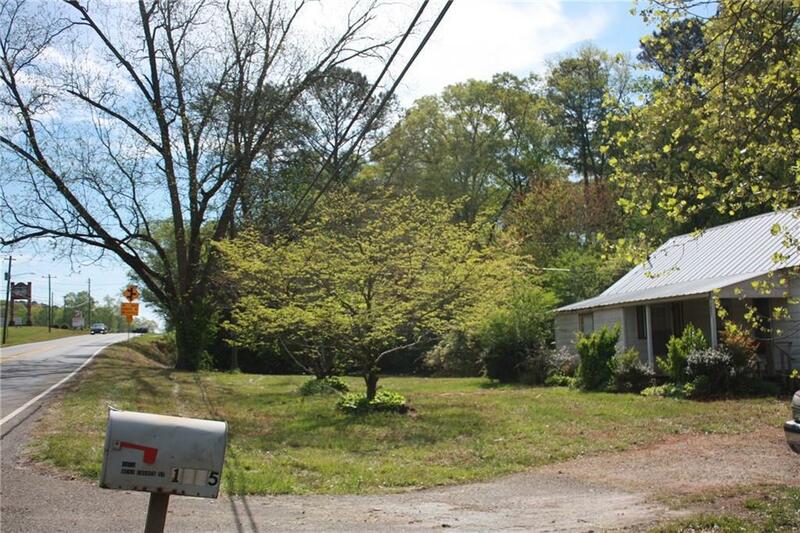 Location of this lot opens countless opportunities for the right investor! This busy part of town would be a great location for any business. 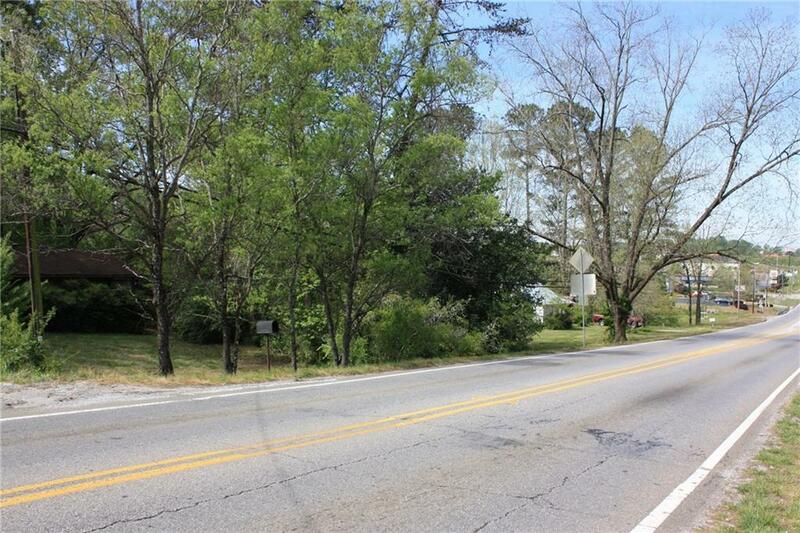 Being the main travel road through Jasper you will have many eyes on this property!